A renowned restaurant has been named one of the best gastropubs in the UK. 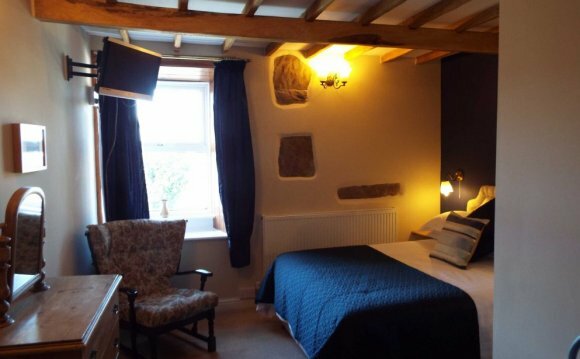 A spokesperson for the awards said: “One of the first pubs in the country to be awarded a Michelin star, the Star Inn’s menu is a culinary institution and has featured consistently in the Top 50 Gastropubs’ top ten list since its inception. “The thatched-roofed pub dates back to the 14th Century and, under the helm of phenomenally talented chef and owner Andrew Pern, its constantly changing menu is a love letter to the county’s produce.